Hello fellow Halloween lovers and stamping friends! I am so glad that you dropped by today. I am very excited to be sharing this project with you today. Today is Monday and Terra and I have coordinated our projects and offer you a themed challenge. 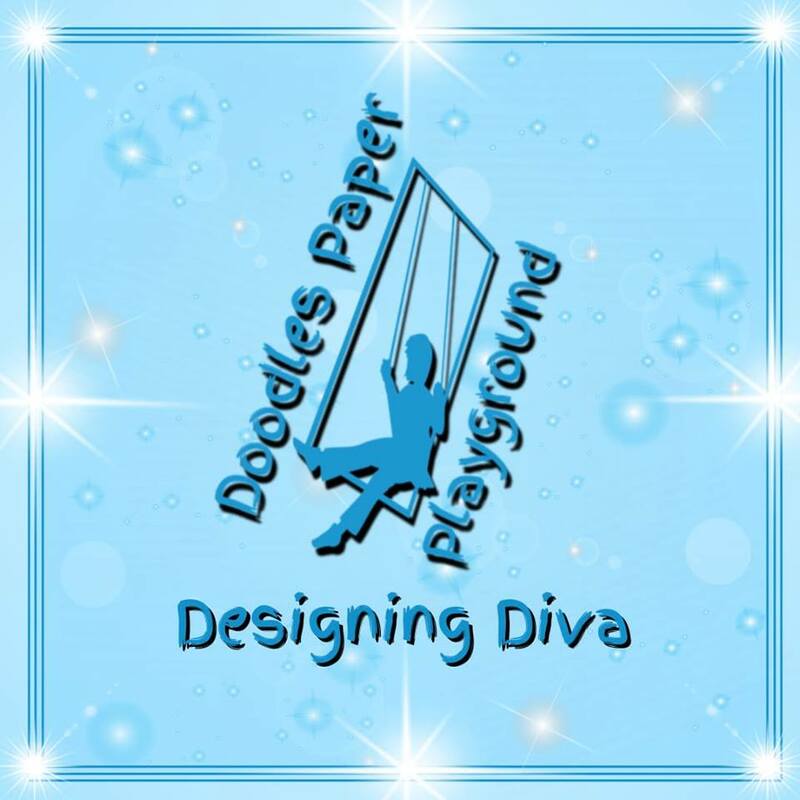 Our projects today are based around Patterned Paper, and your challenge is to share your own project using Patterned Paper by linking it to a comment at the end of this post! My cards today are made using a fairly new technique to me. It is called Iris Folding, and I am sure that many have heard of it before, just not me. I found the pattern and instructions on Circle of Crafters. There are several free patterns to work with for all occasions, so go and check them out! Today I have made a bat and a cat! 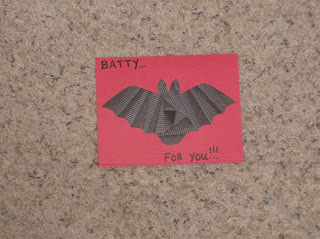 The patterned paper I used for the bat came from Stampin' Up. I believe it was last years Halloween papers, it could be older. 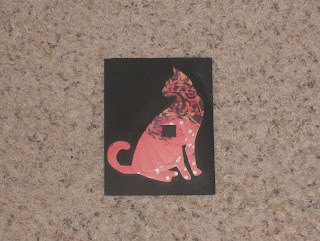 The papers for the cat came from Michaels, and I am sorry to say that I cut the little name tab on the bottom off a while ago and forgot to write it down so I am not sure of the company! Sorry. Now that you have seen my project for the day hop on over to Smeared and Smudged to see what Terra has for you! I am sure it is awesome! Remember the more you comment or participate in our challenges the more chances you have for winning the blog candy!!! PLEASE SEE SIDEBAR FOR MORE INFORMATION! Awesome projects! I have heard of iris folding, but that's about it. I'll have to add to my list. cute cards, love the bat, i have never heard of iris folding, but it is something i going to have to try! Fab job with your first time iris folding. Both of these look great.